Paul: It’s been a while since I’ve updated you on things as they look from my corner of the world of Martial Arts Studies, so here is a quick update. Firstly, it’s an ongoing delight that Cardiff University awarded our own Meaghan Morris an honorary visiting professorship in acknowledgement of her commitment to our annual martial arts studies conferences and her support for our ongoing publications. 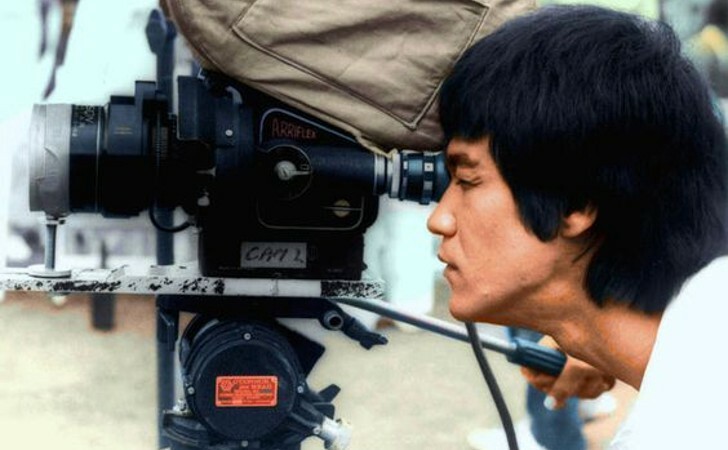 A quick word on this year’s conference: We are still accepting proposals for 20 minute papers on the theme of Bruce Lee’s cultural legacies. The conference is 11-12 July. Check out the details here. In other news, I am really pleased to report that I have recently secured a grant that will pay for a research assistant to help me research the UK’s martial arts industries. No one seems to have done this kind of research before. People tend to try to count the number of clubs of this or that style as a way to glean insights into the contours of martial arts culture in a country. 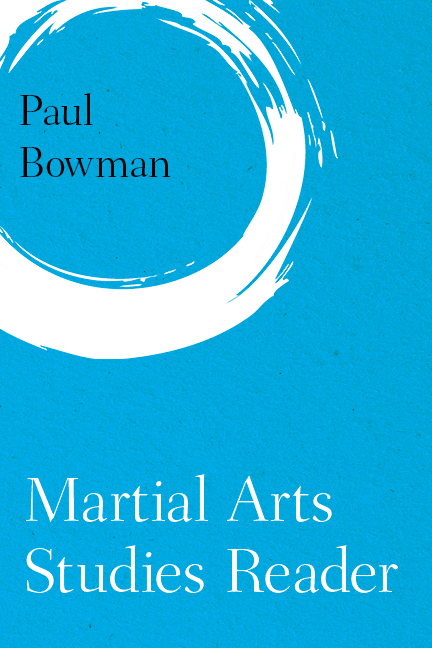 But this project looks at what publications, programmes, companies and so on have grown up around martial arts practice. This research will take place from June to August this summer, and should form the foundation for further research and insight into the wider world of martial arts-related activities in the UK. This small grant could possibly be followed up by a larger grant I applied for a while ago which would help me to carry out further research into martial arts-related cultural activity, in film, TV, journalism, publication and popular culture in the UK. It would also to help fund several specific themed events (conferences and workshops) over the coming two years. Everything is crossed that this comes together, but I won’t find out until a few months’ time. In publications, the Martial Arts Studies Book Series has two exciting titles slated for publication in the coming months. 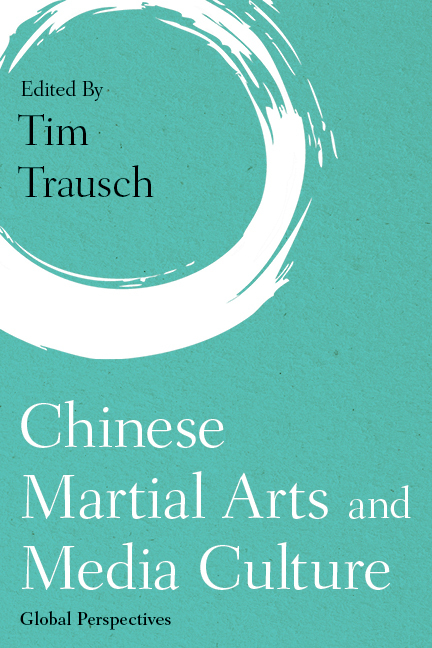 The first is a collection edited by Tim Trausch: Chinese Martial Arts and Media Culture. The second is my own edited collection, The Martial Arts Studies Reader. This cover image is only a first draft. The designers need to add the words ‘edited by’ close to my name somewhere! Both publications are extremely timely and will be welcomed by a wide readership. I can’t wait to see them in print and ebook format. OK, that’s enough for now. There’s plenty more to tell you about – new book series, new book projects, etc. – but I’ll save that for later.